Learning about the makings of a money crisis is winning half the battle. Already there? 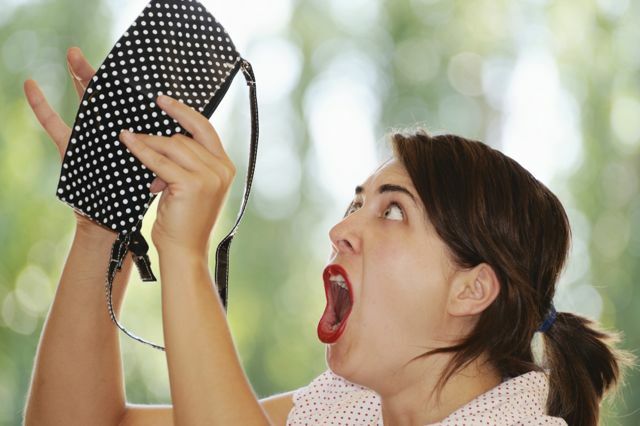 Read about these financial fixes for your ailing pockets. Are you a spender or a saver? A quick look at how your parents manage money gives you an idea of your financial behavior. Apparently, there are a few things you inherit from your folks other than looks and wit. According to “The Origins of Savings Behavior,” a study done in 2010, a person’s propensity to spend or save is one of these. “There is overwhelming evidence across the board that the genes matter and that between one-third and 50 percent of our behavior is determined by our genes,” says Siegel. Finding out you’re a spender however doesn’t mean it’s a dead-end for you. “The study concludes that a more supportive environment result in “a stronger genetic expression of savings behavior,” they say. Even if financial slip-ups blow you out from time to time, there’s still hope that you’ll develop a disciplined habit of the moment, saving, says Joe Ferreria, president of Money Doctors, a Philippine financial planning firm. “When you start understanding who you are, then you come up with an actual money fix,” he says. Here’s a rundown of the most common money mistakes and their fixes. Mistake 1. Not having any savings. It’s good to live in real life also includes financial trauma. These “always hit you at least once in your life,” says Ferreria. They come in the form of illness, loss of a job, or a failed business, to mention some. Getting blindsided by these can lead to helplessness, and then a spiral of spending that digs you into a deeper hole. The Fix: Know your spending pattern. 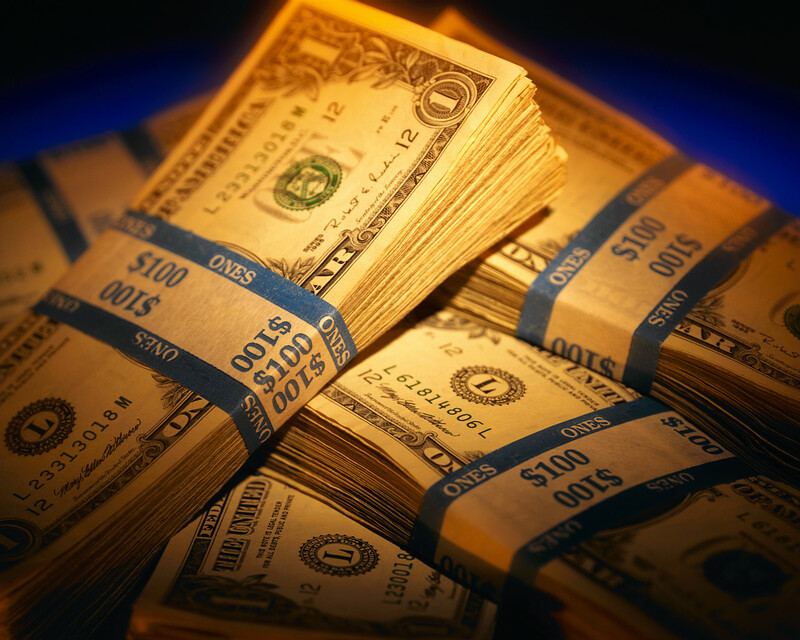 Religiously by monitor your cash flow-what goes in and what goes out, says Escobar. If what goes out is bigger than what goes in, then you’re living beyond your means. She adds that there are two ways to change one’s spending pattern-you can either maximise (requires a change in your lifestyle), or optimize (encourages you to look for ways to lessen your expenses without altering your way of life). Mistake 2. Not preparing for events you expect in life. It’s bad enough that you don’t prepare for unforeseen events, so make an effort to get ready for those you can plan ahead for. Want your future kids to go to the best schools? Tuition in universities increases at an average rate of 10 percent per year, so by the time your child gets to college, expense have quadrupled or more. There’s also the fact we all grow old, so we must save for our retirement. The Fix: Control your expenses. You spend for three kinds of expenses: survival expenses (basic things you can’t do without like food and utilities); lifestyle expenses (things you want to spend on like your mobile phone, dining out, and travel); and business expenses (clothes for work, food, and transportation). “If you’re married, you should only spend 70 percent of your income – 50 percent for survival expenses, 15 percent on lifestyle,” says Ferreria. If you’re single, expenses must not go beyond 50 percent. Mistake 3. Bad credit habits. A common form of debt is credit card debt. It’s convenience as having the power to buy anything with just a swipe. “People think a credit card is free money; it’s not,” Ferreria says. Then they end up paying a maxed out cards for years. The Fix: Don’t give in to your emotions. In a study done in 2008 by Jennifer Lerner, Ph.D., of the Harvard Kennedy School of Government and her colleagues at Carnegie Mellon University and other institutions in Philadelphia, they found that self-devaluation triggers a desire to increase possessions. This is what some call “retail therapy.” It also increases the willingness to pay for new material goods to enhance the sense of the self. So if you’re feeling low, avoid the malls. Hide the credit card, or even cut it up. A trusted friend or financial planer can help you better than a pair of Louboutins. Take control. A smart strategy for credit management is to pay all of what’s in your statement account by the end of the month. It’s even better if you settle it before it’s due, as long as you know every single expense you charge on the card. “Don’t go beyond your credit limit,” says Ferreria. Pay more than the bank requires. If you’re in debt and can’t afford to pay the entire balance at once, pay more than the minimum due (usually at 5 percent). Assuming you have a principal of P100,000 on your card and you pay the minimum due, it will take you 18 years to pay it off.00 But increase your payment to 6 percent of the principal (or P6,000) monthly; at 7 percent, in 21 months; at 10 percent, you wipe it out in one year. Mistake 4. Being clueless about finances. While your genetic make up pretty much determines your behavior towards money, educating yourself about your tendencies and some basic financial skills helps you attain financial freedom. The Fix: Read up on personal finance. You can read DIY and how-to articles on personal finance online. scan the Web, but also sticks to one or two mentors you can trust, so you don’t get overwhelmed by the information out there. Consult a registered financial planner. Having a money mentor can help you not only in filtering information, but in developing a personalized way of dealing with your finances. Look for someone who’s really interested in getting you on the right track, and not just to get commissions for a financial product says Escobar. They should provide you with genuine options on how to handle your money based on your appetite for risk. Find a consultant, click on the “General Public” tab, and scroll to search for one in the Philippines. Mistake 5. Being afraid to invest. Ferreria gives more specifies: “Your objective of working now is to save a lot of money, so in the future, you’ll have an active income (Your current salary) and a passive income, which comes from your investments. in 10 to 20 tears, that passive income must be greater than or equal to your active income.” common investment channels are stock (equities or shares in a company), bonds (debt instruments), bank products like time deposits, and mutual funds. The Fix: Don’t lock out your money. “A savings account will not take care of your future financially because the returns are too low,” says Pine. Your investment portfolio must be parallel to the life stage you’re in, adds Escobar. For those in their 20s to 40s, it’s accumulation; for those in their 40s to 50s, it’s portfolio restructuring; and for retirees, consumption. Younger ones may have to settle with mutual funds and stocks with less risk, depending on when they plan to consume it. Start early. Keep in mind that time has a magical effect on your investment. For instance, invest P5,000 each month in a mutual funds at 10 percent interest and by year 20, your investment will have grown to nearly P5 million, Not pocket change that’s for sure. Starting early is your best move towards financial freedom.